We would like to take the opportunity to introduce our family and company to yours. Irving Equipment, LLC was founded by Joe and Kaye Irving and is located in Tiffin, Ohio. 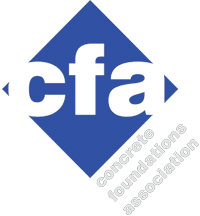 Since we are a family owned and operated concrete pumping equipment business, we are able to provide our customers with the personal, individual attention they deserve. Our service facility includes several 20-ton overhead cranes, which allows us to work on even the largest units inside and unfolded. 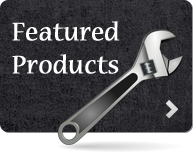 Also, we offer a fully-equipped machining center and fabrication shop, as well as an extensive spare parts inventory. 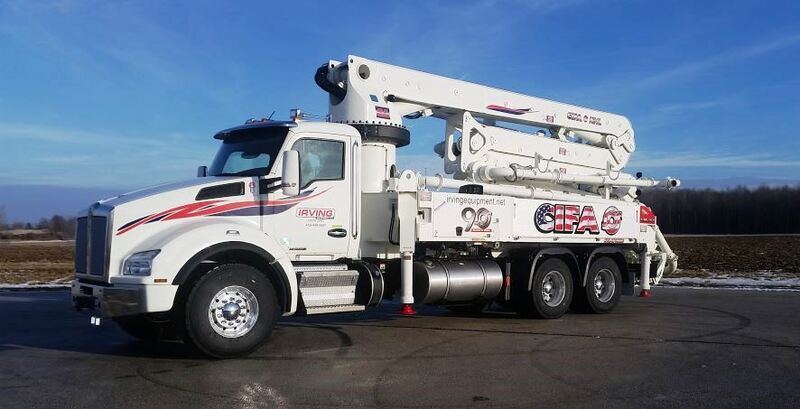 We offer boom inspection and certification, along with in-house operator training. 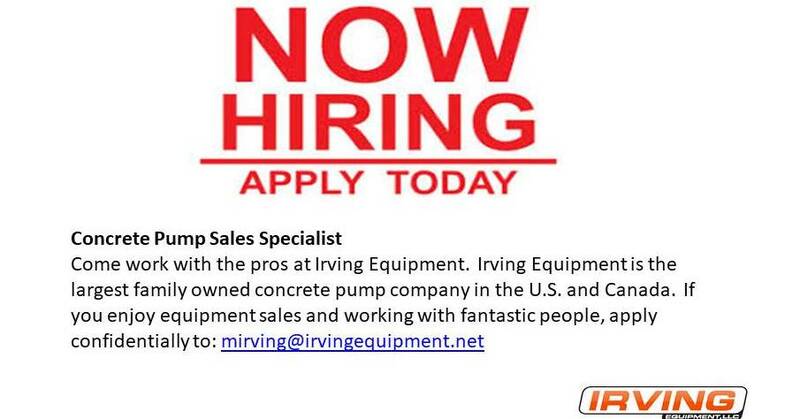 Irving has many years of experience selling and servicing KCP, CIFA, and Reed Concrete Pumps and parts. 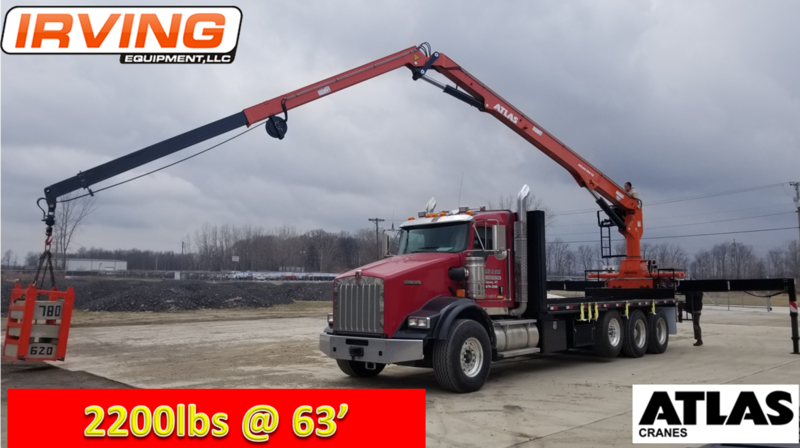 In addition to our extensive concrete pumping equipment and parts sales, we offer the full line of Atlas and PM brands of truck- mounted articulating cranes. We provide parts and service for the cranes, as well. 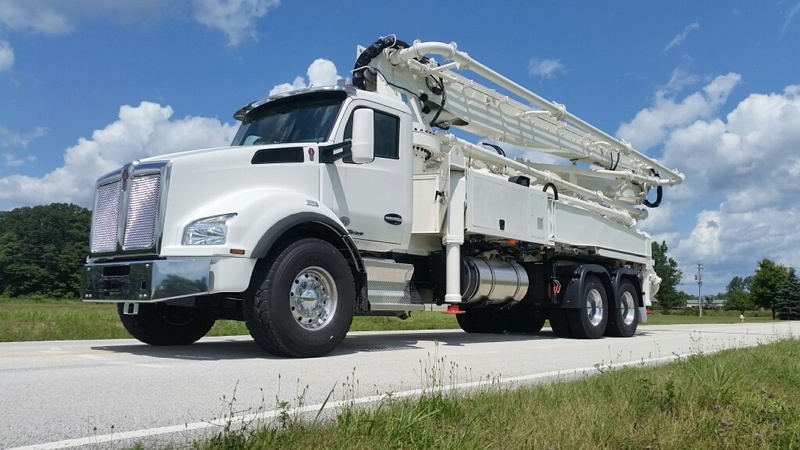 We take pride in paying special attention to each individual customer’s needs, such as on- time delivery, following up after sales, and stocking an extensive line-up of concrete placing equipment. Remember, Irving Equipment is your supplier; NOT your competitor. Take a look at our video by clicking on the "About Irving Equipment" video slide above, or simply click on the "About Us" tab on the menu, then "Our Videos".